My chandelier came last week and I was so excited to see it. I absolutely love it and think I made the right choice. Now I just wanted to get it hung for Easter Sunday. My electrical guy said he would try, and he was such a trooper. He was going out of town Saturday afternoon so he came at 7 AM on Saturday morning to hang it. Now that is way above and beyond what I expected. Love it, I think it has enough presence for the room but is still open and airy so it doesn't dominate the space. I even like the way it looks as you come down the stairs. If you have a fixture that can be seen from upstairs, then you have to make sure it looks good from the top too. Everyone warned me not to hang it too low. The general rule of thumb is 30" and this is 31". I think it could have been a couple inches lower but maybe it's just because I have a shorter centerpiece on the table. If you have been following along, then you remember these are the choices I was considering. At any rate, I love it and think I made the right choice. This was such a great find and price. It came from Build.com and it sells for $153.85. You can find it here. I think this proves you can find some great buys out there and you don't have to sell a kidney to have a fabulous light. I added some pillows to the host chairs to give them more presence. It totally changes the look. I am having fun looking at this space from all kinds of different angles. Isn't it amazing how something new just gives such a different look to the entire room. This was the beginning of my Easter table. I added a couple of leaves on Sunday morning and redid the table for 8. I love being able to visit with my family. Ok, enough pictures. Yes, I do like it. So what do you think now that it's up? You can still link up to Inspire Me Tuesday. We love seeing what all you have been up to. That looks lovely. I like the airy look! Its perfect! Its simple and airy and looks great from all sides. You did a great job. But than again, you always do. It so suits you, it has 'glitz'! Very nice and airy too! It is absolutely stunning! I adore that fixture! It complements your decor perfectly. I think it is hung perfectly too! It was my choice of the ones your showed us and it looks great in your room! STUNNING!! Exquisite, suits you and the space perfectly. It really is PERFECT! I love it!!! Very nice! And so elegant. Marty it looks GREAT, perfect choice for your home!! So happy you love it!! Yes, this is the perfect choice. I love how the color matches so perfectly to your dining set. Simple, understated and elegant, you did a good job selecting this one. Great choice! With the open floor plan, the stairway, the high ceiling, and the second-floor landing all visible and coming into play, this was a tricky situation. You chose something that doesn't block the view from any direction. It has just enough presence to create a sense of cohesiveness with the dining table and chairs. It's a beautiful fixture. I LOVE IT!!!! Great choice, Marty, it's absolutely perfect!! Marty, your chandelier just brought the whole space together. The warm color goes so well with your furnishings. You made the right choice! It's perfect and I love it! I love it Marty! You made the right choice. I absolutely love this, Marty. Perfect from any view! 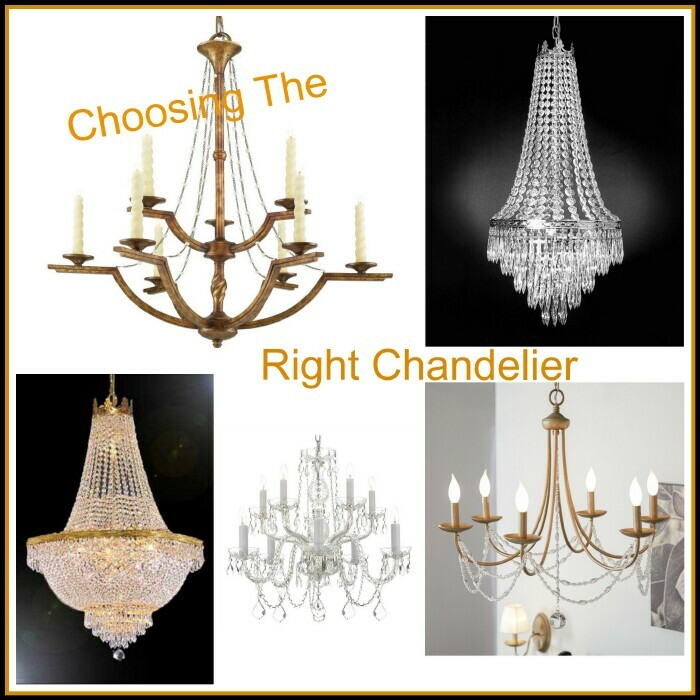 Your new chandelier is stunning! Thank you so much for the advice about making sure it looked good from the top. I am looking for a chandelier for our new home (we are just about to start building, but it's never too early to start the search), and although you will see the chandelier from the second floor loft and going down the stairs, I never dawned on me to make sure it looked good from ALL angles! Also, I had never heard of build.com, so thanks for introducing me to the site. Have a wonderful day, Marty! That looks fantastic! I think the height is perfect- it looks good from all directions. The style of it couldn't be better! That was my favorite too. Good choice. It compliments your table and chairs so well. I am curious how it looks at night over the table. It is beautiful. It really finishes off the living/dining room and even adds something visually to the upper level. I bet it looks so pretty at night. I like how you can get a glimpse of your pretty new kitchen from the living/dining area. It is really perfect in your room. I love how it looks from the stairs. Great shopping. The chandelier looks beautiful and compliments your home so well. Just wondered how it looks at night? Does it put out enough light to see well? Do the beads light up too? I'm sure you considered everything when choosing it. Would love to see pics of it lit up. Since the dining area is part of the living space, the lights from both area are always on at night. The chandelier doesn't give off a ton of light, just a soft glow above the table. Not sure if it would give more light in a room with normal ceilings. Since this is a two story space, the light goes up and doesn't have a ceiling to bounce off. I will show a picture later at night. Perfect! You made a beautiful selection! Marty, you made the perfect choice...the chandelier looms fabulous! Just perfect - looks lovely! It looks beautiful!!! Love that wonderful dining area! Everything is looking beautiful in your new home Marty! Thanks for sharing at Home Sweet Home!